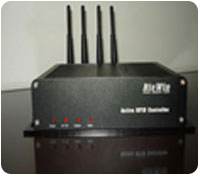 is used for tramsimate signal with 2.45GHz band. Being integrated PoE function, it is convenient to mount in shopping hall or jewelry shops. ·Accurate postioning system within 4m. 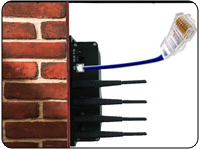 ·Power Over Ethernet technology, install easily . 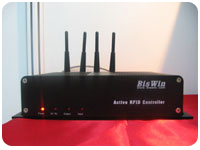 ·TCP/IP or WiFi mode .